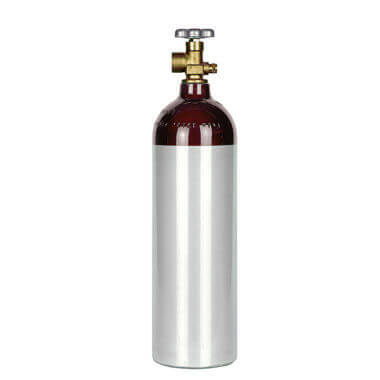 20 cu ft steel argon gas cylinder. Great small tank with high-strength construction and lasting rust-stop painted finish. The perfect tough, portable, durable argon cylinder. 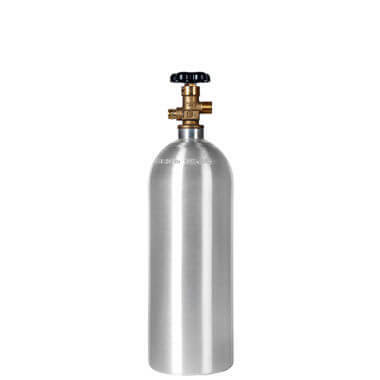 New 20 cu ft steel argon cylinder with CGA580 valve. An affordable steel argon tank ready for long service on any job. Tough steel construction with a rust-resistant painted finish. 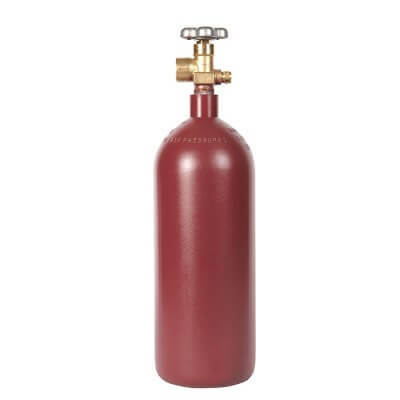 5.25″ diameter x 18″ height (with valve) Note: due to differences between manufacturers, cylinder height may vary by +/- several inches. 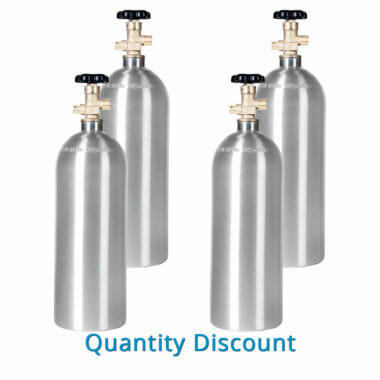 More argon tanks are available on the argon cylinder page.